Liberal Movement Council approved 32 new single member constituency representatives to take part in this year's parliamentary elections over the weekend. 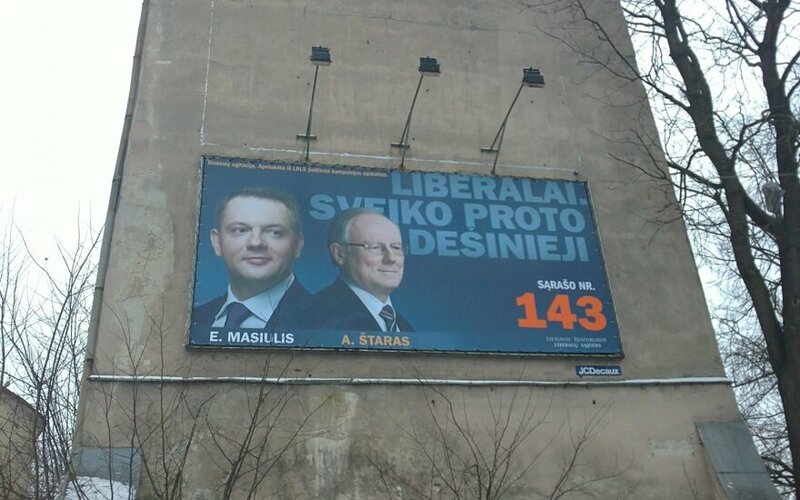 Vilnius City Council member Aušrinė Armonaitė, athlete Žydrūnas Navickas and MP Gintaras Steponavičius are among the liberals to run for Seimas seats in Vilnius. 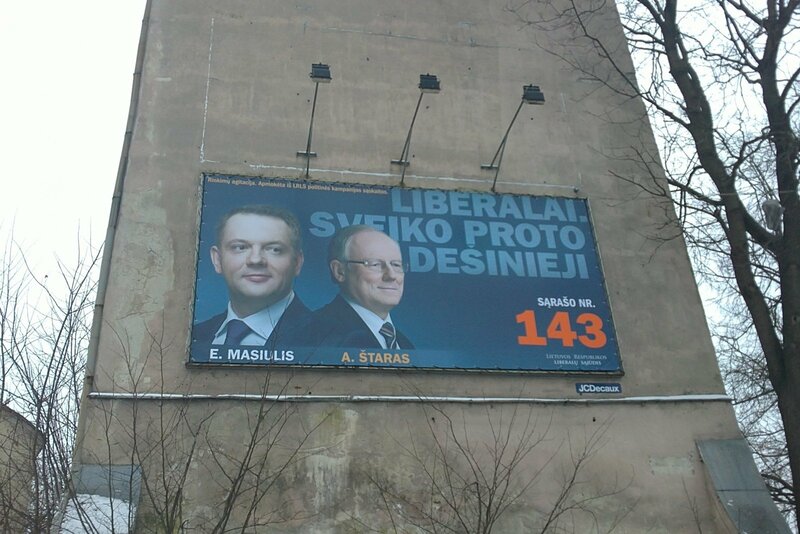 Kaunas City Council member Rimantas Mikaitis and MP Kęstutis Glaveckas secured constituencies in Kaunas, while journalist Gintaras Vaičekauskas is among liberal candidates in Klaipėda. Current liberal MPs Dalia Teišerskytė and Jolita Vaickienė are also to run for parliament in single-member constituencies. Together with the previously approved candidates, the Liberal Movement has already identified 60 of the 71 candidates for single seat constituencies for the upcoming elections. “On the liberal candidates‘ list there are not only strong political professionals, but also a team of people respected in the society, who will assume responsibility for the changes that the country needs. In the near future the Liberal government will approve a plan for Lithuania which will help us to build Lithuania where everyone will want to live in,” said the Liberal Movement leader Eligijus Masiulis.